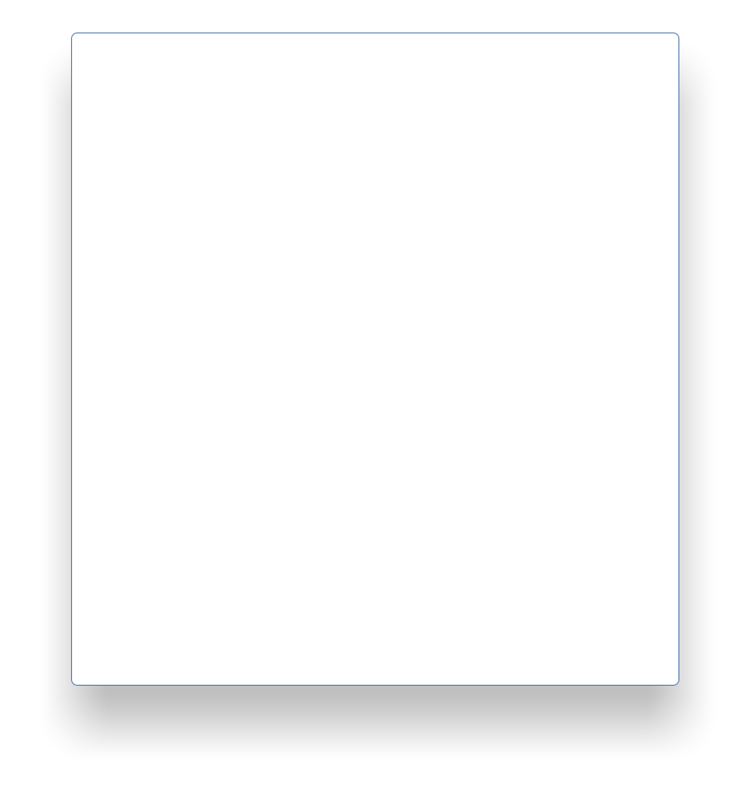 January 2014 High Resolution Graphics comes to Polyboard! Welcome back everyone from your well earned holiday break we hope the new year of 2014 will bring much success to your business endeavours! We’re very excited to announce the new rendering and lighting features of Polyboard 5 in addition to the extensive list of new features on offer in version 5 (see our post for July 2013 for a complete round-up) the graphic ability of Polyboard has been vastly improved. 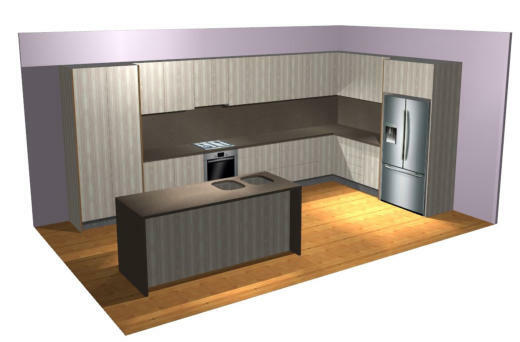 Polyboard 5 now has the ability to superimpose hi resolution images on cabinets giving the ability yo display non machining objects like kitchen appliances. there are multiple new lighting methods and as is the Polyboard way, all lighting aspects are completely customisable by the user. In addition the graphic engine has been revved up to give crisp life like images that will really wow your customers including realistic light dispersion and shadows. We will be updating the same images on our website to reflect Polyboard’s new graphic abilities but to see it in action contact us to book a live demonstration today! 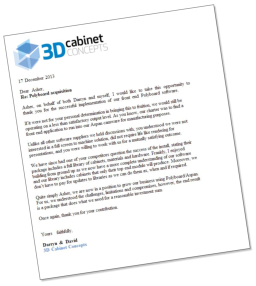 New Testimonial We were also pleased to receive feedback in the form of a recommendation letter last December from our customer: 3D cabinet concepts in Queensland They really empathised how they are pleased with the way Polyboard has integrated into their manufacturing processes. See the testimonial page for more information! February 2014 New file output format Biesse CIX file format! This month we are exited to announce the introduction of the new Biesse CIX file format. While Polyboard has always had very good connectivity options to Biesse machines via the CID3 and DXF formats, the introduction of the new Biesse Cam software Bsolid meant that the tried and tested CID3 format needed an upgrade. Bsolid Cam software was announced by Biesse at the Ligna trade fair last year. With this new format now available Polyboard users with Biesse machines now have a choice of 3 different file formats to which the can post process for use with their machine. CID, CIX and DXF. One of the nice features of Biesse machines of recent years is the ability to run these file formats on the fly, which means that you can load these files directly into the work-list and run them and the Biesse post processor does all the cam conversion on the fly in the background making it very efficient indeed. we pointed out the feature last year when we showed that if you use Polyboard together with Optinest you can run the output nested dxf files from Optinest directly in the work-list on Biesse machines giving you access to the superb nesting ability available in Optinest, rather that being forced to use Biesse own stock standard nesting program Biessenest. 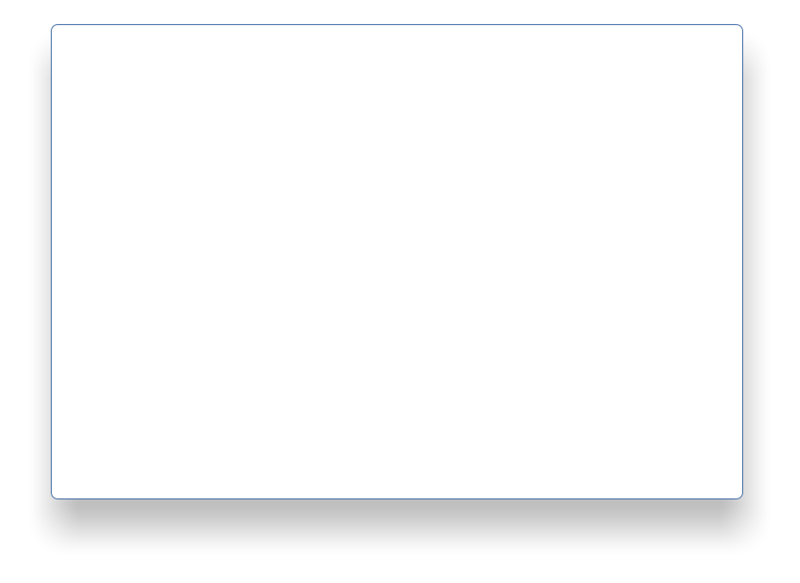 This format brings the total file formats available fro the Polyboard process or to a total of 5 these include DXF, CID3, CIX, MPR, XXL so nno mater what brand machine you use we have a suitable format to cater fory your machines specific needs. whether its a Biesse, Weeke/ Homag, SCM or Morbidelli, we have a specific cam file for your specific software requirements. Of course the old faithful DXF format brings connectivity to all the standard third party CAM applications as well. 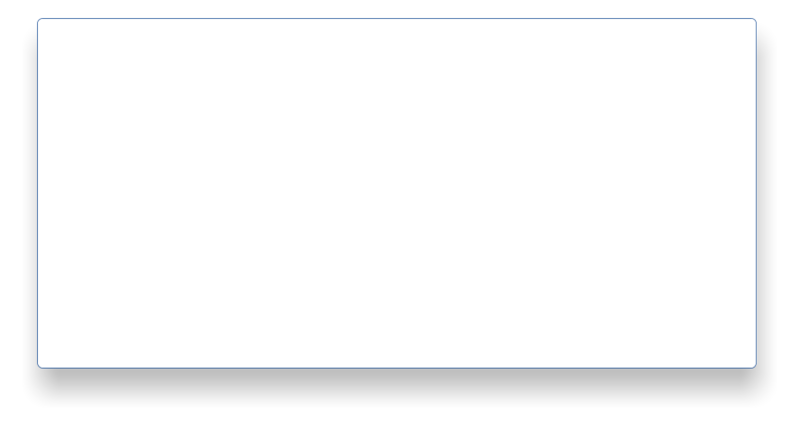 In Polyboard ,as we have mentioned can configure virtually all aspects of the dxf file so that it will suit your cam software whether it be a standard well known application like Cadcode, Enroute, or Aspan, or any other standard cam program.